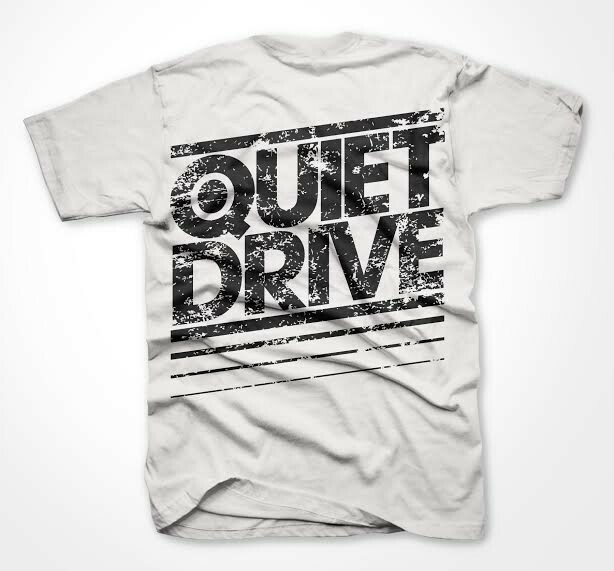 Quietdrive: Tour Shirt, 2013 Mc. Home » Sold Out » Quietdrive: Tour Shirt, 2013 Mc. Pressed Merch and Quietdrive connected with Mc. for the band's official 2013-14 tour shirt, official release at their 9th Annual Holiday show, Varsity Theater, Minneapolis on 12/27/2013!